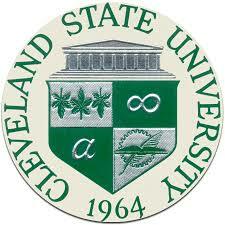 The Center for Educational Leadership at Cleveland State University is offering its Inspired Leadership Principal Licensure Program at the Educational Service Center (ESC) of Northeast Ohio. The Inspired Leaders Program is a pathway to receiving principal licensure in 16 months. This innovative leadership education program is under the purview of the Center for Educational Leadership within the College of Education and Human Services.